There can be an overwhelming amount of information about a certain topic that a listener or reader simply cannot absorb within a short amount of time.That is why it is always better to consolidate the information you present so that listeners or readers can easily comprehend what you want to convey. 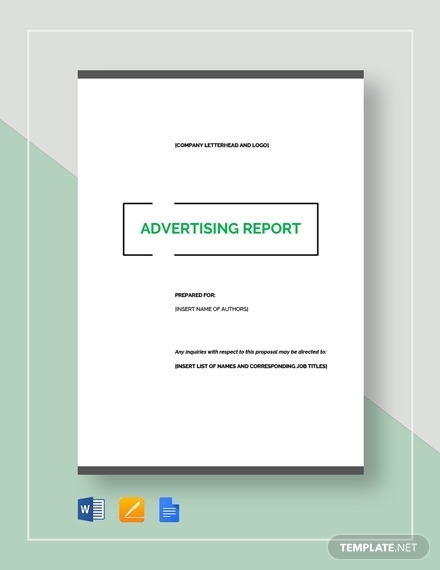 With that said, a report has been constantly used to convey consolidated information about a wide range of topics that concern or relate to the nature of business you are in. It is also often used in the academe to educate students and teachers alike about certain subjects. Thus, it has been proven as an effective tool to use when there is a need to convey a consolidated information about a certain topic to a collective whole. 1. Analytical writing: A report basically presents consolidated data about a certain subject. Since it is already consolidated, some details related to the subject may be left out, that’s why it is analytical writing is necessary when writing a report. You have to pull out facts and discuss, or analyze, what this information means. Based on the analyses, a conclusion is drawn that will help the reader understand the message that you are trying to convey. 2. Appropriate length: Depending on the complexity of the subject, a report can either be short or long. However, it is important to remember that it should be able to include all the necessary information in order to make the subject more comprehensible to you and your audience. A general rule you can follow when writing a report is that it should be long enough to do the job and no longer. 3. 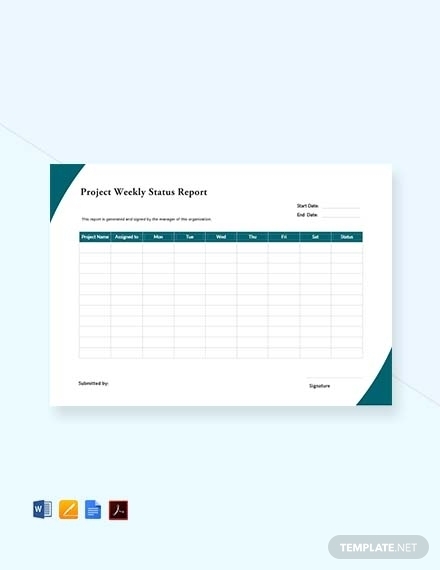 Audience-centered: One of the main purpose of making a report is to let concerned individuals know about the progress of a current project or activity. That is why it is important to always consider what your audience’s level of comprehension is, expertise, preferred format, and so on. Make sure that you tailor the information and format of the report to your audience and the response you are trying to get from them. 4. 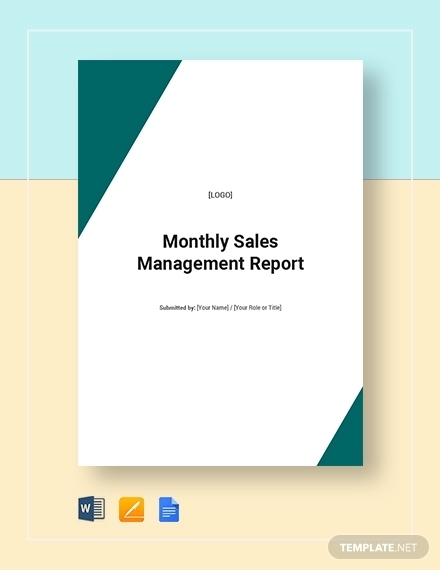 Executive summaries: An executive summary basically summarizes the whole report so that the audience can immediately get the gist of what the report is all about without having to read from cover to cover. Thus, including it in any type of report is good way to help your audience have an increase understanding of the message you’re trying to convey. 5. Organized structure: Since a report can cover more than one thing about a specific subject, it is important to follow an organized structure. Doing so will allow you to maintain coherency with the whole report even though your report is already lengthy. Following a certain structure will also allow your audience to easily browse the report since they know where certain topics can be found helping you achieve your overall goal. 6. Variety: The consideration you set for the audience should help you decide which style or format to follow when writing the report. That’s why there should be illustrations such as charts, tables, etc. included to help better present data and to give the audience a break from all the words and paragraphs. However, if the information is too important you should write in full paragraphs, but if various information or data is being presented you can use bullet points or lists. 7. Powerful and persuasive writing: Some reports are written to present information or data that can affect certain decisions on the future. Furthermore, it is also used to prove a point. That is why it is important to write short sentences and a verb-based active style. In addition, you should also use simple but convincing words to elicit the response that you want from your audience. 1. 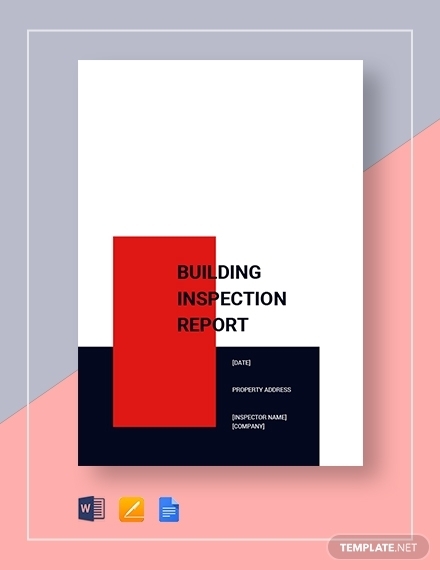 Understand what the report is for: A report can be about anything; it can be about updates, various proposals, results, and so on. That is why before starting the writing process, it is important that you know and understand what the report is for or what its purpose is. Knowing and understanding this beforehand ensures that you tailor how you write the report on the outcome that you want to achieve. In addition, this will help you ensure you provide the correct information to your audience. 2. Consider your audience’s preferences: Some audience prefer a certain format for a report and some prefer a certain writing style. It is best to consider what your audience prefers before writing the report so that you can tailor it to specifically fit their preferences. Doing this ensures that your message can get to them in a clear and understandable manner, which will help you achieve the primary purpose of the report. 3. Gather accurate data and information: Once you know the purpose of the report and what your audience prefers, you can start gathering the data and information that you need to include. Remember to only gather data that are correct and accurate so that your credibility remains intact. 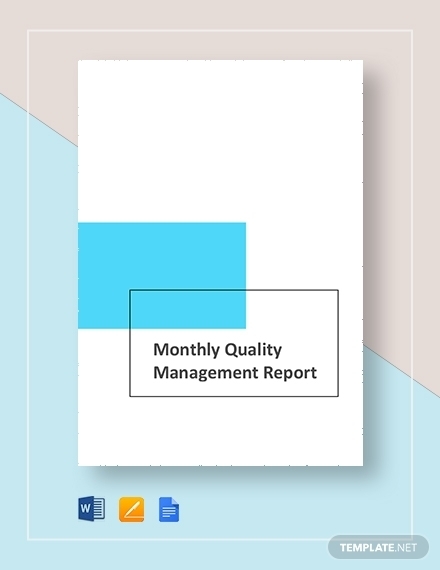 Moreover, you gather data and information from previous reports such as annual reports, monthly status reports, etc. or other documents that provide factual data about the subject you are trying to discuss. 4. Follow an organized structure: As mentioned, following an organized structure will make it easier for your audience to understand the data you have gathered regardless if it is complex or not. Thus, always follow a logical structure on how you can present the information about your topic. You can also consent to what specific structure your audience prefers so that you tailor it to their preference. Doing so will not only impress your audience but will also allow you to logically and systematically present information that will help you achieve your objective. 5. Proofread and edit: After you have written the report, make sure that you proofread and edit it so that no errors and mistakes will be included on the final draft. You should also let your teammates read and give corrections so that you can make sure you present a flawless report. Do things logically: Research – Write – Summarize. Write coherently and make sure all data and information follows a logical flow. Be brief and direct on how you discuss various sections and topics. Only use accurate and credible data and information. Always provide supporting details to your points. Provide infographics/illustrations to present data and information better. Be keen in following the structure; maintain neatness and professionalism with the overall appearance. 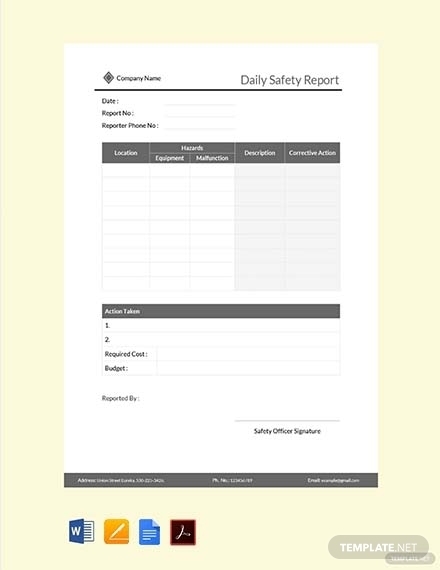 Formal or Informal Reports: Carefully structured reports that are used in a corporate or professional setting are formal reports. While reports that are casually sent through email or in memo format are called informal reports. 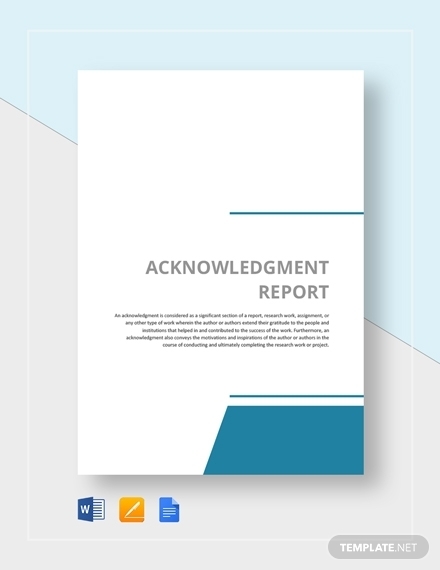 Long or Short Reports: A one-page memorandum is essentially a short report, but a long report essentially covers quite a few subtopics and has quite a few sections that offer thorough discussions. 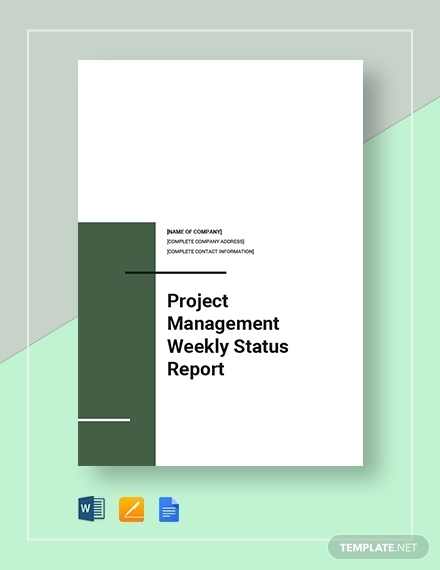 Informational or Analytical Reports: Reports that offer detailed discussions about a certain topic like annual reports, monthly financial reports, etc. are informational reports. On the other hand, reports that are intended to solve a certain issue or problem are analytical reports. 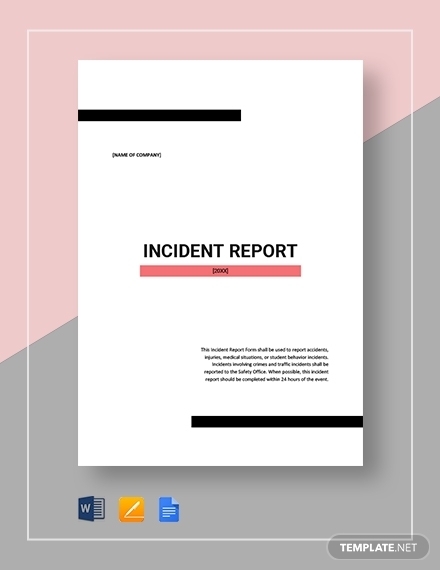 Vertical or Lateral Reports: Vertical reports focus on the upward or downward hierarchy or flow of information, while lateral reports are usually shared with the same level hierarchy within the organization. 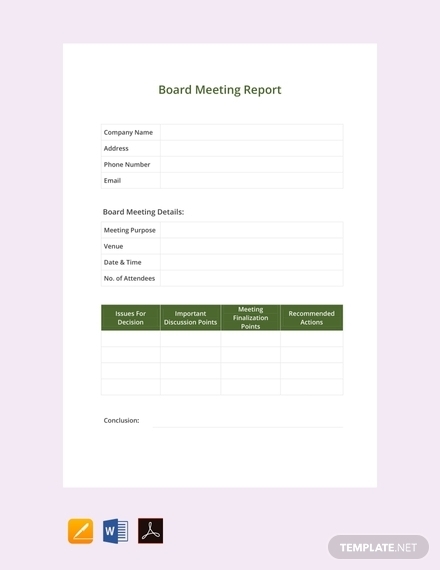 Internal or External Report: Internal reports are only shared with the company or organizations, and external reports are usually shared to the public outside the company or organization. 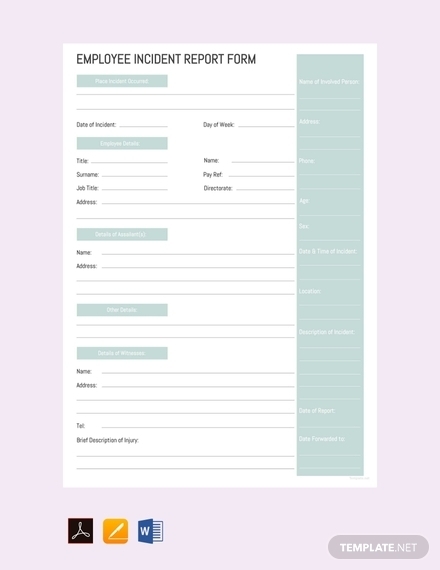 Periodical Reports: These reports are written and presented on regularly scheduled dates. These can be weekly reports, monthly reports, and so on. 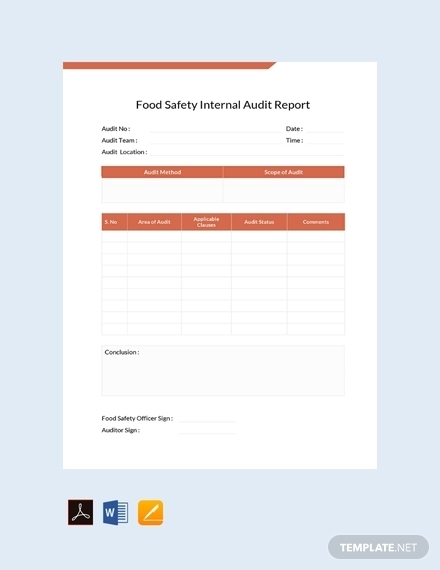 Functional Reports: These reports are specifically made to fit the purpose of said report. 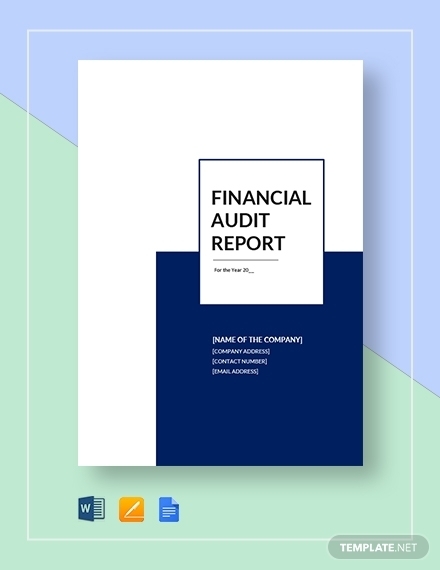 These are commonly accounting reports, marketing reports, financial reports, and basically all other reports that serve a specific purpose. 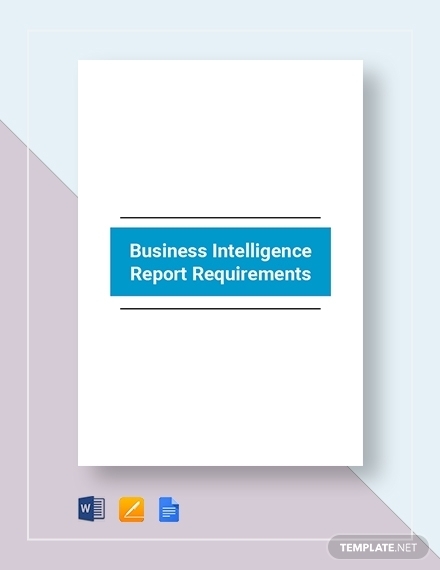 A report is used to convey information about a certain topic. Results are usually compiled to make sure the audience can easily understand its gist. It focuses on transmitting information with a clear purpose, to a specific audience. 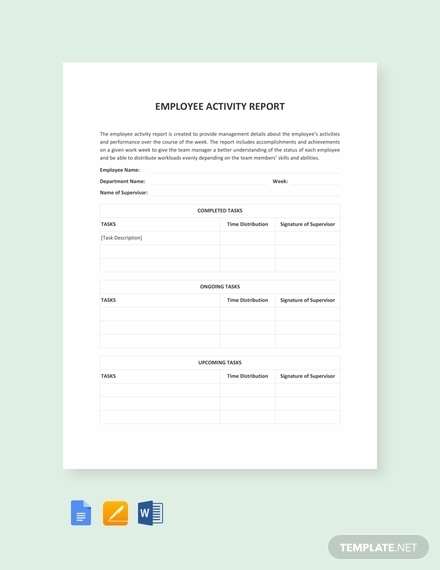 What are the common contents of a report?